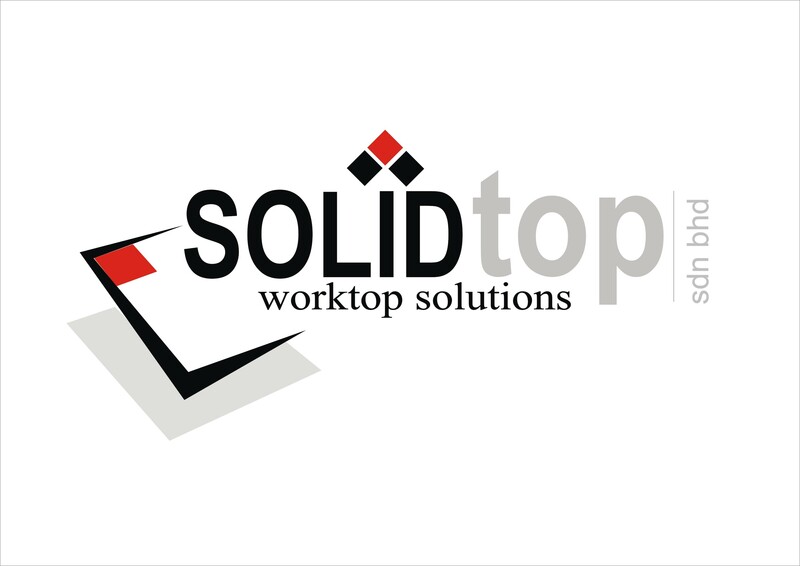 SOLID TOP SDN BHD is an emerging market leader in helping new house to decorate a worktop surface in the market from the past 15 years’ experience. 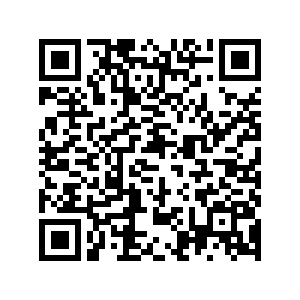 We are specialized to create the luxury lifestyle of their kitchen. We have strong company team to support our business partners and house owner to get a better quality services and wide range of product in the market. Our commitment is to achieve customer high expectations and provide a solution to help fast moving to a new house.